Dry air isn't ideal. Moisture is needed for optimal respiratory tract and skin health. A small, portable ultrasonic humidifier can be an affordable way of keeping adequate moisture in your home or office. In this article, you can learn a bit more about keeping your home and health safe with ultrasonic humidifiers, some of their advantages, their features, tips on caring for and using them, as well as some pointers for selecting the right one. Dry skin, increased risk of sinus infections, exacerbated allergy and asthma symptoms and increased spread of cold and flu viruses can be a result of humidity that is too low. In addition, the wood in your home (trim work, doors, windows, and furniture) can dry and crack as a result of low humidity. Many microorganisms flourish in an environment where humidity is excessively high. Mold, fungus, bacteria, mildew, and viruses can harm you or your home. Turning down the heat in winter can help increase humidity as the furnace will run less. Growing houseplants can also help keep more moisture in the air. 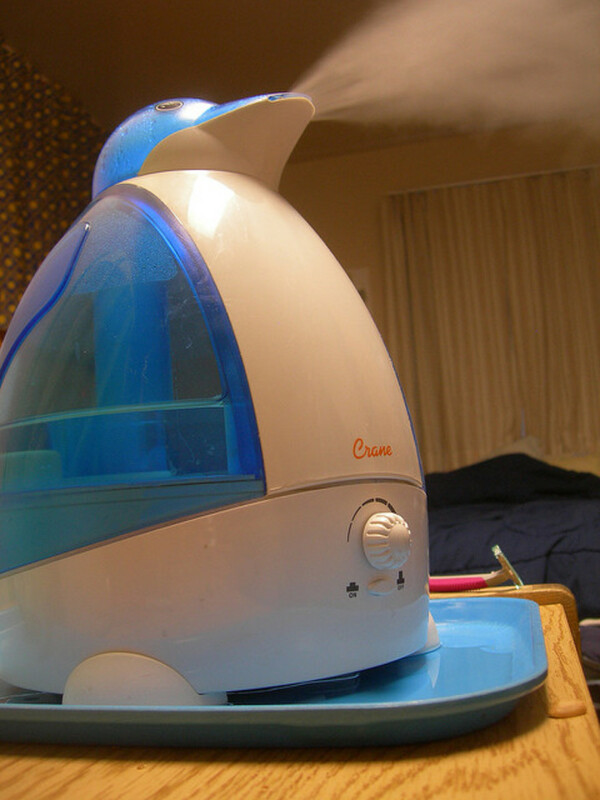 However, for a significant issue use of a humidifier, either a whole house unit or a standalone device, is the best bet. Clearly, a standalone device will be the more affordable of these options. On the flip side using air conditioning, running fans, and avoiding hot showers can keep humidity down. However, a dehumidifier is the surest bet if excess humidity is significant. Clearly, it is important to know the level of humidity in your home before you decide to invest in either a humidifier or dehumidifier. In addition, you should monitor it over time as the need may change with the seasons. It is easy to do this by using a simply hygrometer. 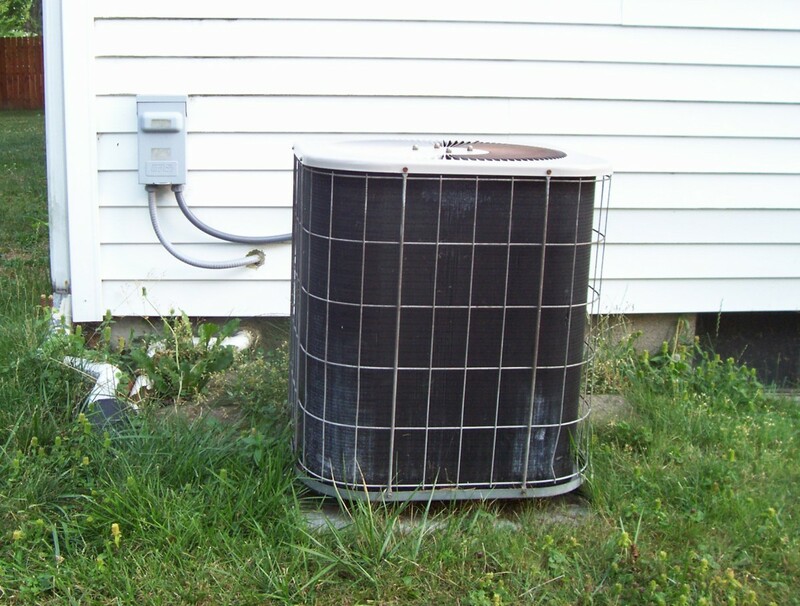 There are recommended ranges that many HVAC professions suggest. You can find a description of these, based on temperature, on this page from HVAC.com. Why Would an Ultrasonic Humidifier Be a Good Choice? So why consider an ultrasonic humidifier? An ultrasonic humidifier like most humidifiers can help maintain a comfortable moisture level in the air when you're in a more arid environment or battling the dryness of winter air in a heated home. They can reduce some of the nuisances of a dry nose, chapped lips, dry, itchy skin, sore throats, and so forth. They can even help reduce sinus irritation, coughing, and congestion as well as cold, flu, and allergy symptoms. Humidifiers can also help protect wood furniture, wood trim work, and musical instruments from damage due to excessively dry air. Ultrasonic humidifiers in particular offer quiet operation, energy, and cost efficiency, and affordability. They produce small droplets in a cool mist versus the heated steam produced by other appliances. They are a particularly good choice in a warm environment but some offer a heated function which helps in a cooler environment. In many instances, they are quite small and portable. This allows you to focus your efforts on specific rooms that present a problem. Your kitchen and bath may have adequate humidity thanks to showering, boiling water, and so forth, but your bedroom may be excessively dry. On the other hand, there may be specific individuals in your household who seem to suffer the effects of dryness more than anyone else, therefore, their room needs to be the focus. Ideally, portable ultrasonic humidifiers should be elevated to assure there is no accumulation of moisture on the floor nearby. This allows the micro-droplets to evaporate into the air properly. The mist should be directed away from furniture and walls as well and the unit should be at least 6" from any wall. It is best to place it on a level waterproof surface such as plastic, vinyl, glass or something similar vs. wood or carpeting. Be aware of the cord. Don't allow it to reach across a walkway and create a tripping hazard. For those who want to assure microbes are not released into the air, cleaning is critical. However, to help eliminate the release of impurities (due to minerals in hard water) an extra precaution would be to use distilled or demineralized water rather than tap water. This will potentially extend the life of the appliance and will reduce the workload of any filter. Ultrasonic humidifiers don't require a lot of maintenance but it's wise to keep them clean to prolong their life and assure that bacteria doesn't form. 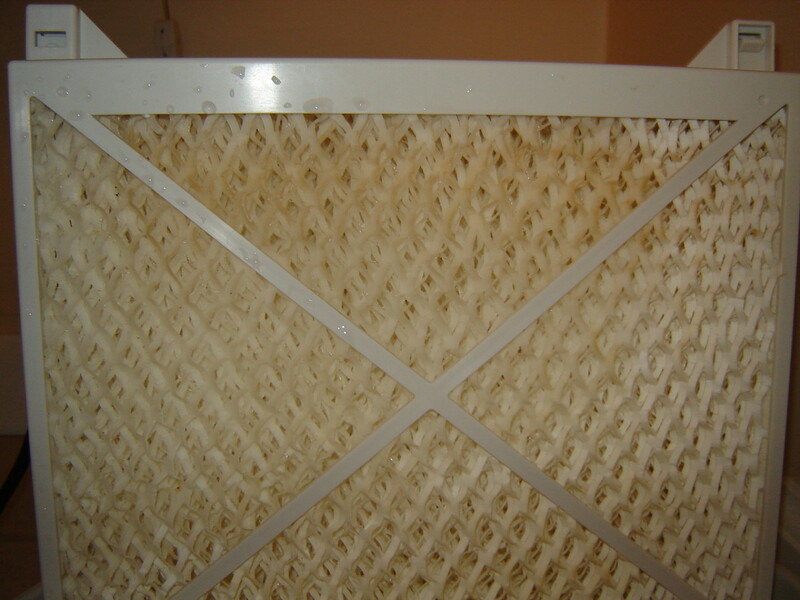 Bacteria can form in any humidifier but proper cleaning, generally with a vinegar (or perhaps bleach or chlorine) and water solution is sufficient. Users should read manufacturer's instructions, but typically, the solution is poured into the tank and basin, left to sit for 20 to 30 minutes, emptied, rinsed, and then dried on a weekly basis. Keeping a functional filter on the humidifier is also important. Rinsing them as directed can extend their life. However, you may eventually need to replace it which typically can be done by ordering the filter part through the original manufacturer. Read the instructions for your particular unit to assure you know their recommendations regarding this. Most ultrasonic humidifiers have demineralization cartridges vs. filters but they also need to be cleaned and replaced periodically. If you are discontinuing use of the humidifier for a period of time, clean and dry it thoroughly, and store it in a dry location until ready for its next use. Know and monitor the humidity level in your home. Excess moisture, just like insufficient moisture, can cause damage or health issues. Some humidifiers may have a 1-gallon capacity and others may have three or four times that amount. The manual may state that it can disperse 2 gallons or more per day or it may say that it will run for 8, 10, or 12 hours. 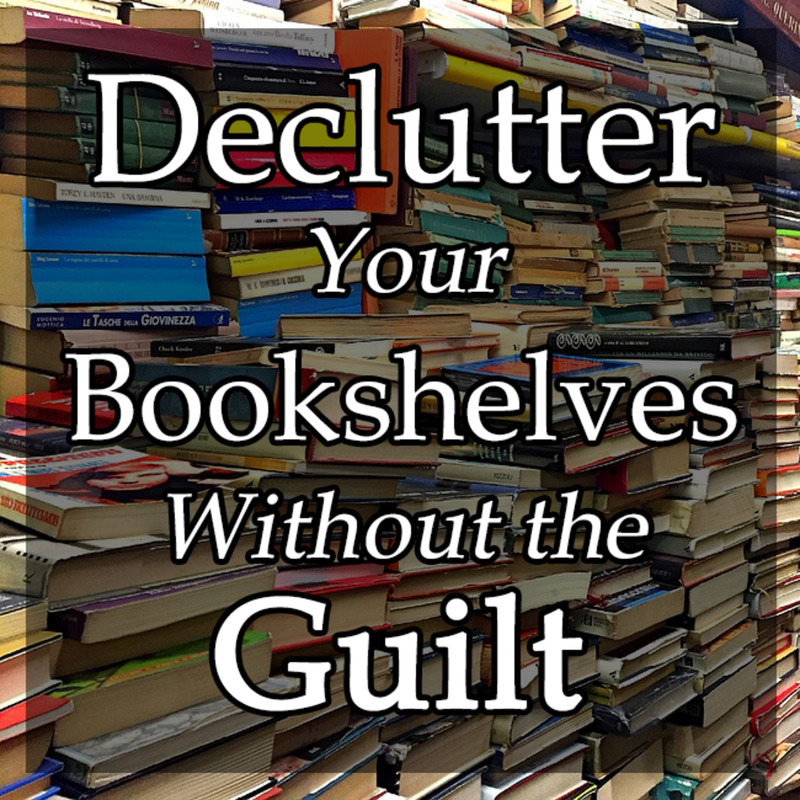 Clearly, you will want to know how often it will need to be refilled. For most people, it's desirable for the unit to run continuously throughout the night without needing to be refilled. Know the size of the area you need to humidify (square footage) and match it to the unit's capability. While you certainly want it to humidify adequately, overdoing it can result in unwanted condensation or even mold growth. It's good to periodically check humidity levels in the room. Some units will display a red light when the tank is empty while others may shut off altogether. 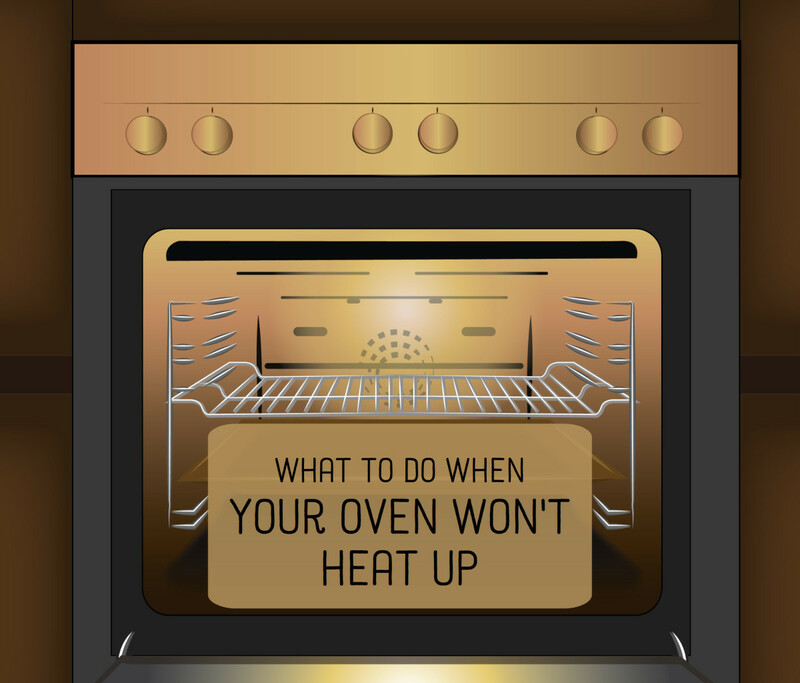 For units that use heat, it can be important to have a safety shut off so that it doesn't overheat. Some units have a high and low setting, allowing the user to increase or decrease output based on their environment and their needs. Some units also allow you to adjust the direction of the mist. Humidity controls like a humidistat are occasionally found on portable models. 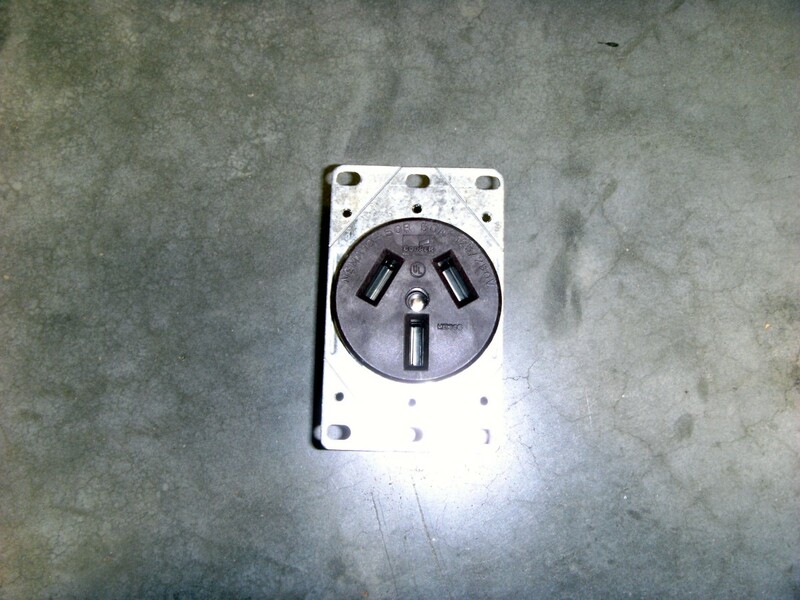 These allow the user to set the desired level of humidity and the unit cycles on/off based on the humidity in the air. Timers are also used occasionally. Most ultrasonic humidifiers put out a cool mist. Some may also offer the option of a heated mist. 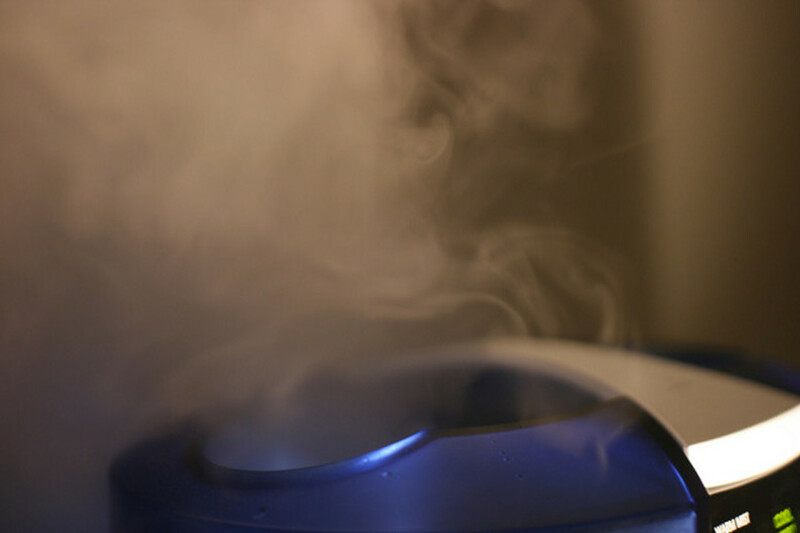 In general, any type of heated humidifier is best used in a colder environment and will consume more energy. Occasionally these portable humidifiers also offer filters/cartridges to eliminate impurities from being released into the air. This obviously adds a step to the cleaning process and a potential ongoing cost but can be worthwhile for many people. Some units will indicate their noise levels. Anything under 50dB is probably quite reasonable. There are a few things to consider regarding clean up. Is the tank easy to remove for the purposes of filling and clean up? Are there many nooks and crannies to clean? How easy is it to access any filters or cartridges? Some of these units will have night lights, the ability to add oils for aromatherapy, or medicines. Some are designed for children, in the shape of various characters. Others can read the humidity level in the room and automatically adjust output while others offer remote control. This includes not only the original purchase price but the cost of electricity to run it, any special water that will need to be purchased (vs. tap water possibly), as well as filters or cartridges and their cost and frequency of replacement. There are many makers of ultrasonic humidifiers but Dyson, Levoit, and Crane are big names and their products often receive positive reviews. Levoit offers products in the very affordable category but also some of the more feature heavy models as well. They are known for being very quiet and for well under $100 you can get the technology for remote control, auto adjustment of output, and more. Howdy mulberry - Fine explanations and gadget descriptions. Around here we have much the opposite problem, that of too much humidity. Summer, winter...seems to make no difference. We really should look into this. The winter itchy's are starting.